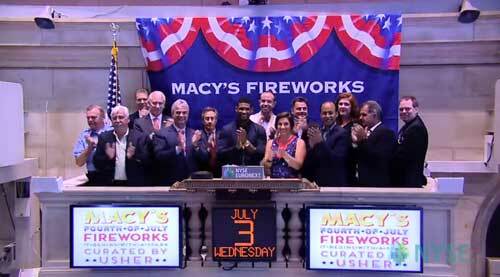 On Wednesday, July 3 Macy’s 4th of July Fireworks® Executive Producer Amy Kule, accompanied by global superstar Usher, will visit the New York Stock Exchange and ring The Closing Bell® to highlight the 37th Annual Macy’s 4th of July Fireworks. 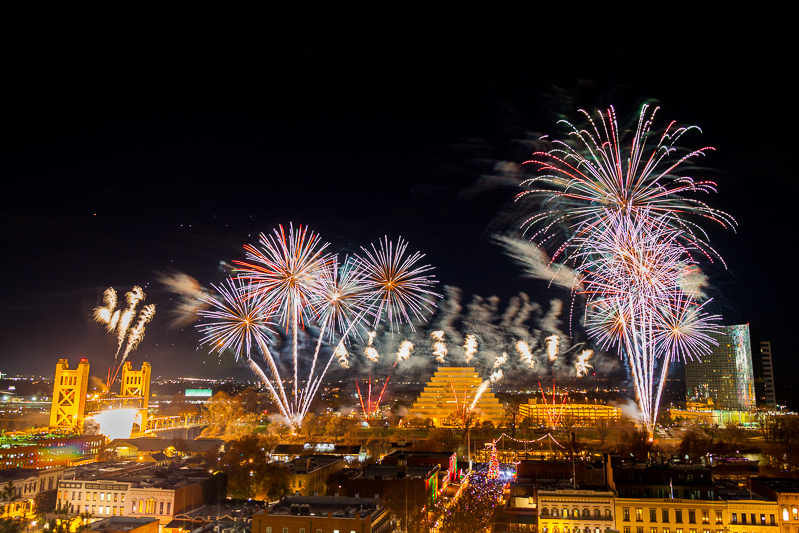 The Macy’s 4th of July Fireworks will be broadcast live on NBC on Monday, July 4 at 8 p.m. ET/PT, 7 p.m. CT/MT nationwide and the fireworks soundtrack can be heard locally on radio stations 1010 WINS and Z-100. Check out the video of the event below.